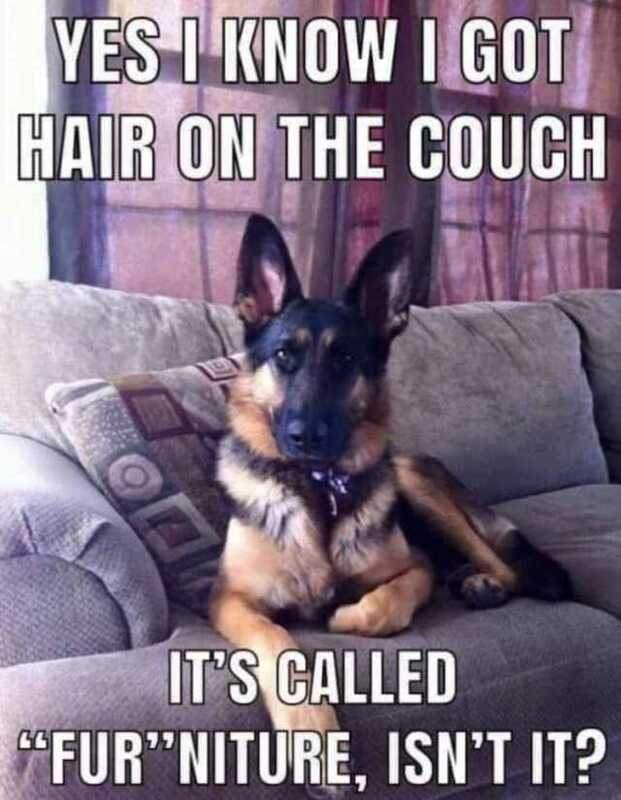 dopl3r.com - Memes - YES KNOW 1 GOT HAIR ON THE COUCH ITS CALLED FUR NITURE ISNT IT? YES KNOW 1 GOT HAIR ON THE COUCH ITS CALLED FUR NITURE ISNT IT? EffYeahSteph @eff yeah steph Me *getting off the couch* III be right back. Dog I would really feel more comfortable if we went together. man Why are there broken condoms on our couch? woman Would you please call our children by their real names?